Wow! 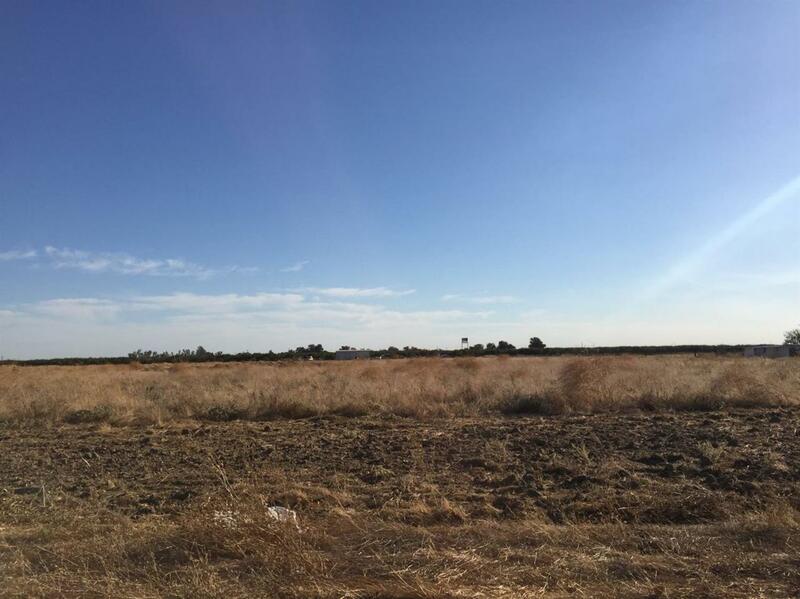 Per County you can build your dream home on this 9.52 Acres situated just a short distance from Chowchilla and just East of Hwy 99. 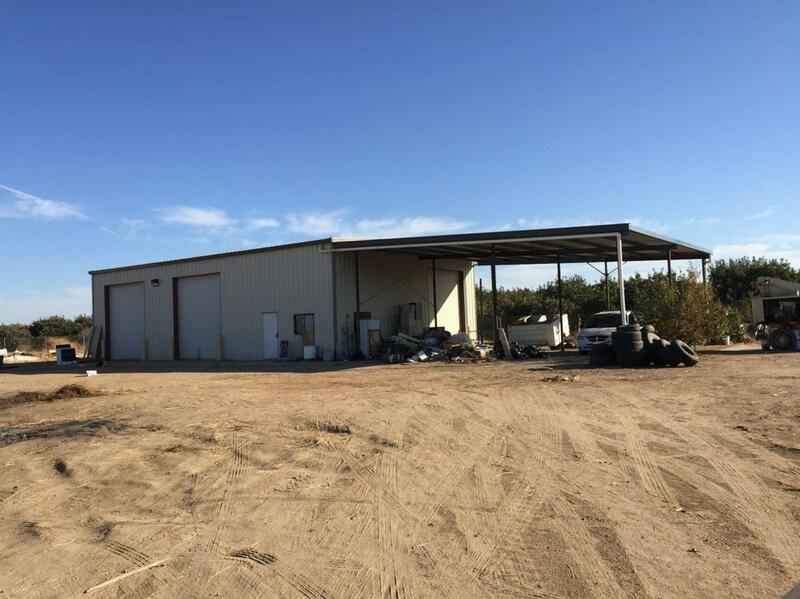 Currently has a large shop for personal use and well. Buyer to investigate if there is a Septic Tank located on the property. No permits per Madera County. The shop is fenced.